Holiday residence on the seaside in quiet area. 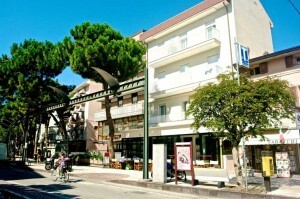 Flat of 60 m² fully equipped (kitchen-living room, 2 bedrooms, bathroom) with private balcony. 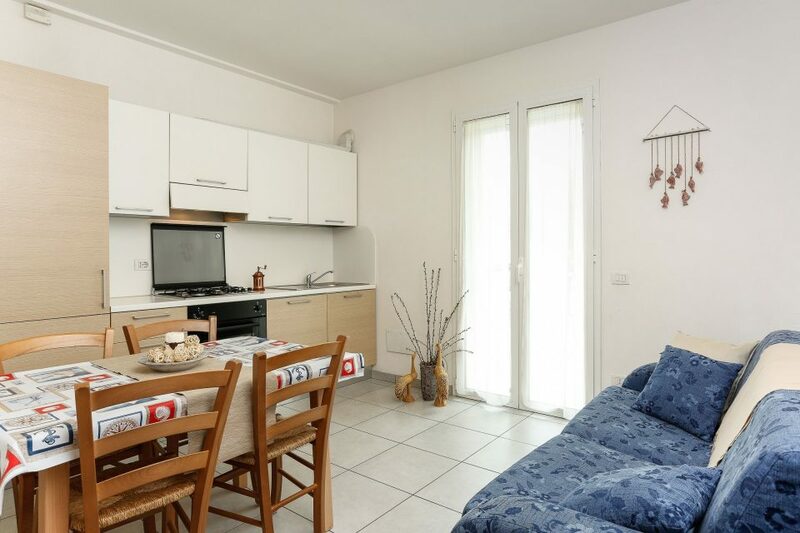 Flat of 45 m² fully equipped (kitchen-living room, bedroom, bathroom) with private balcony. 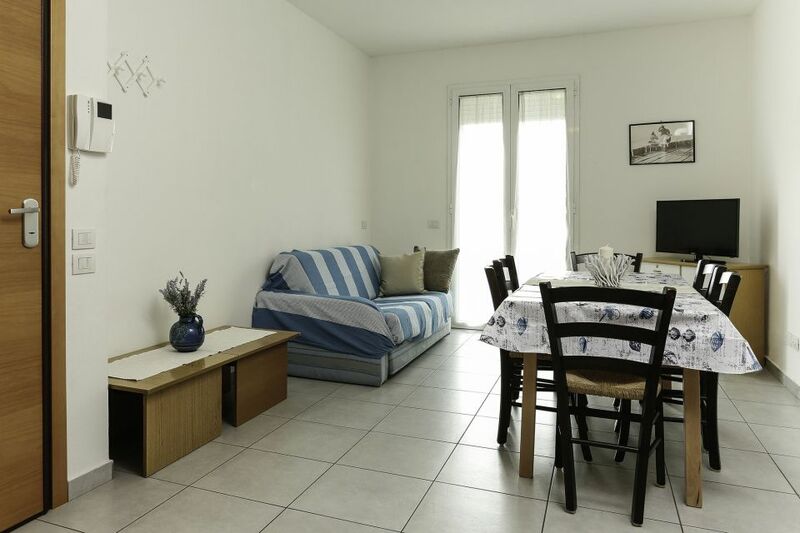 Flat of 40 m² fully equipped (kitchen-living room, bedroom, bathroom) with private balcony. 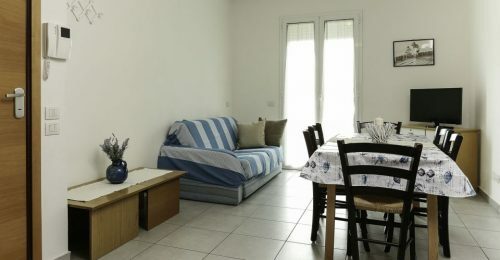 The Residence Arno is located in the heart of Cattolica, 3 minutes walk from the beach, 5 minutes walk from the train station and not too far from the highway. Our residence is very well connected with the public transports and in a short space of time you can get to Gradara (and its wonderful medieval castel), Rimini and Riccione (where you have pleanty of discoteques, amusement and theme parks such as Oltremare, Aquafan, Imax, Italia in miniatura and Fiabilandia). 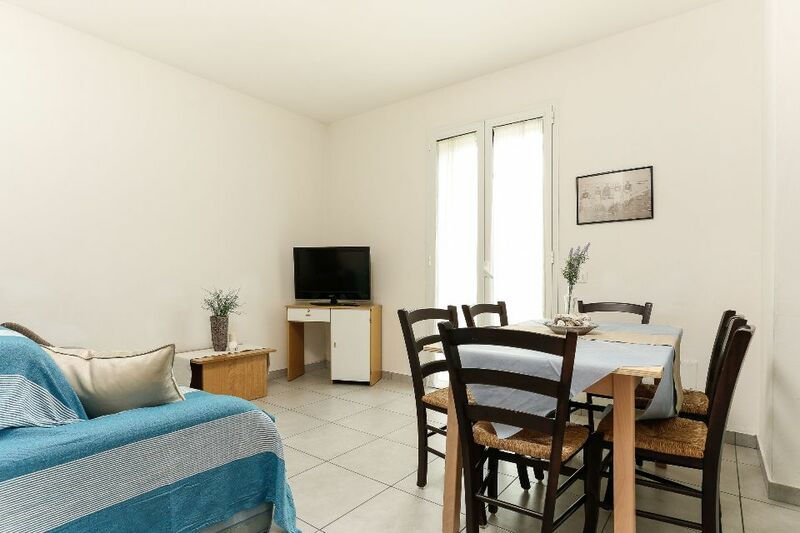 The Residence Arno consists in 8 fully equipped apartments (kitchen, ensuite bathroom, living area, air conditioning, tv, balcony) developed on three floors (elevator available for guests’ use). It is open all year round. Free private parking space is available during your stay. 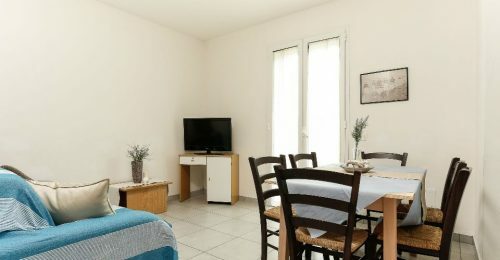 Our best rates for weekly, monthly or long-term accomodations, the Residence Arno suits for anyone who is looking for a nice holiday on the beach or an entire summer on the Riviera Romagnola or a new house with the conforts of home. 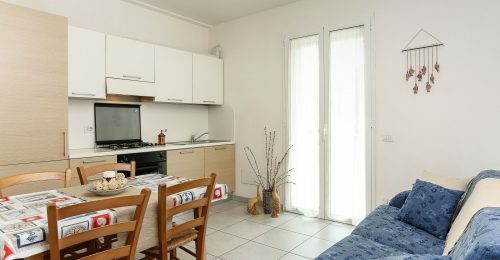 No matter the reason, the residence Arno is an ideal accommodation at prices affordable to all of you.